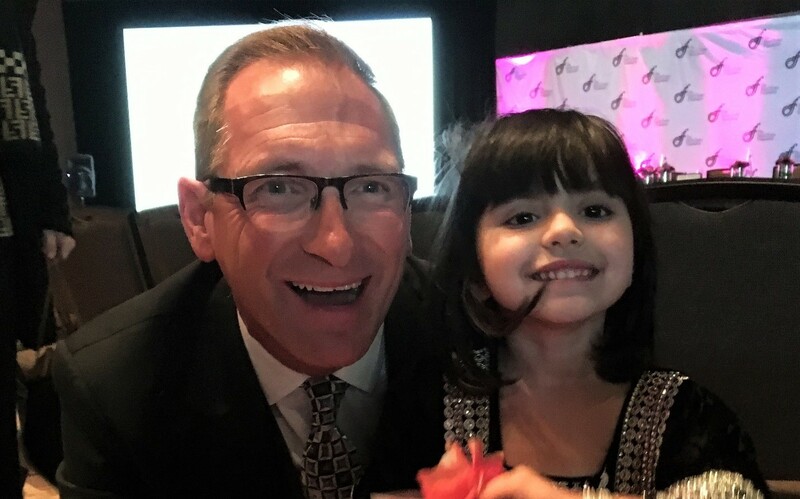 Nazdana Jan was born in August of 2012 in Portage La Prairie with an urea cycle disorder, a genetic disease that causes ammonia to build up in the body. 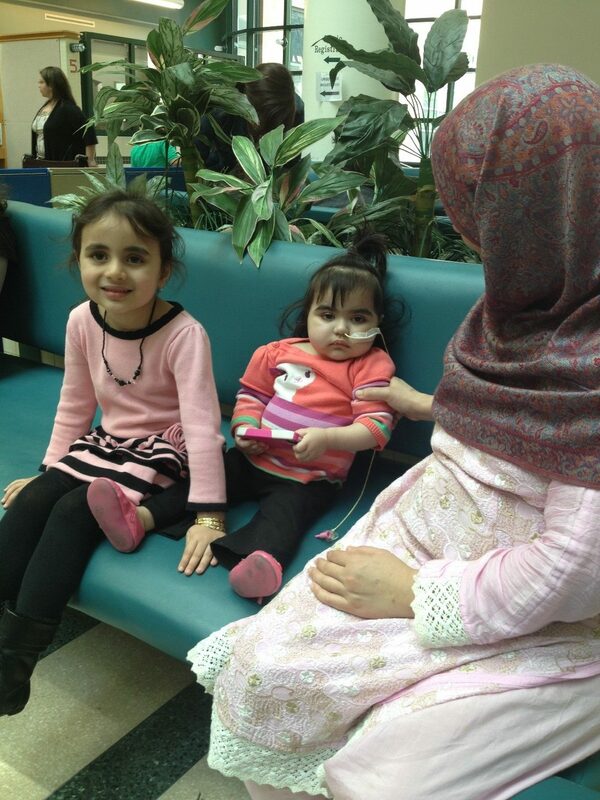 Due to Nazdana’s medical conditions her parents, Jouhar Ali and Alia Jouhar, who had recently immigrated from Pakistan in April of 2012, had to relocate to Winnipeg to be close to the Health Science Centre for medical care. Doctors at the Alberta Children’s Hospital said if left untreated, the disease would lead to brain damage and death. 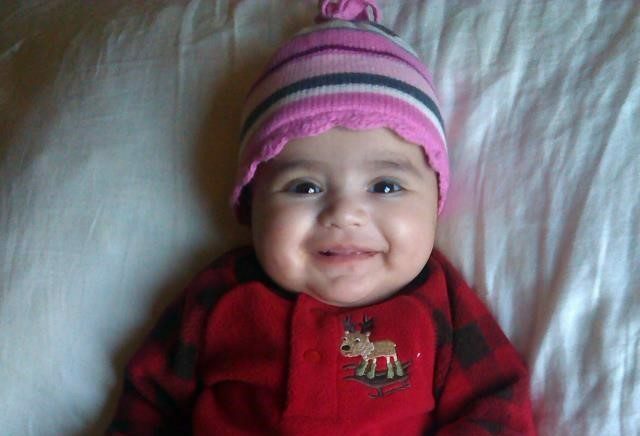 The family was required to travel to Calgary to seek medical care for Nazdana. There, doctors performed a series of liver stem cell transplants in an attempt to stabilize Nazdana’s ammonia levels until she was big enough for a liver transplant. This experimental procedure performed by doctors at Alberta Children’s hospital in Calgary had only been performed approximately 20 times around the world. In 2013 The David Foster Foundation was able to assist the family after they had returned back to Winnipeg from Calgary with flights, accommodation, transportation and meals to attend the liver transplant assessment at Toronto Sickkids Hospital since there was no transplant program in Manitoba. 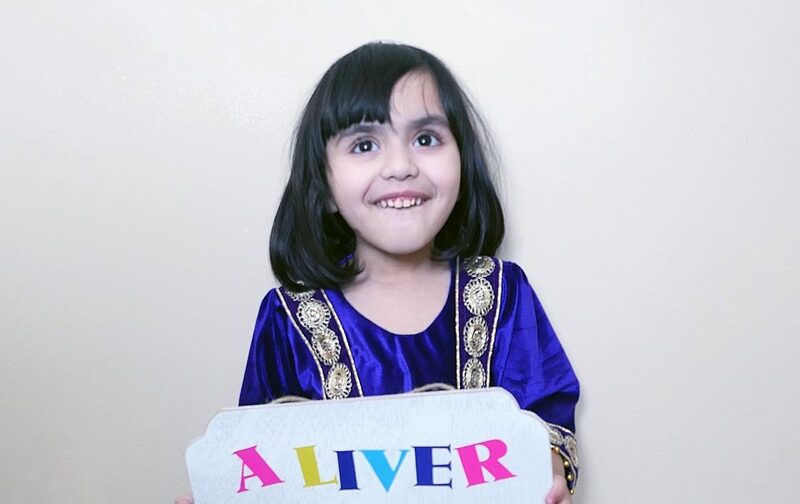 Nazdana was listed for a liver transplant, and on April 22, 2014 she was given the gift of life when she finally received the liver she so desperately needed. The David Foster Foundation was able to continue supporting the family while they were required to temporarily relocate to Toronto for liver transplant. 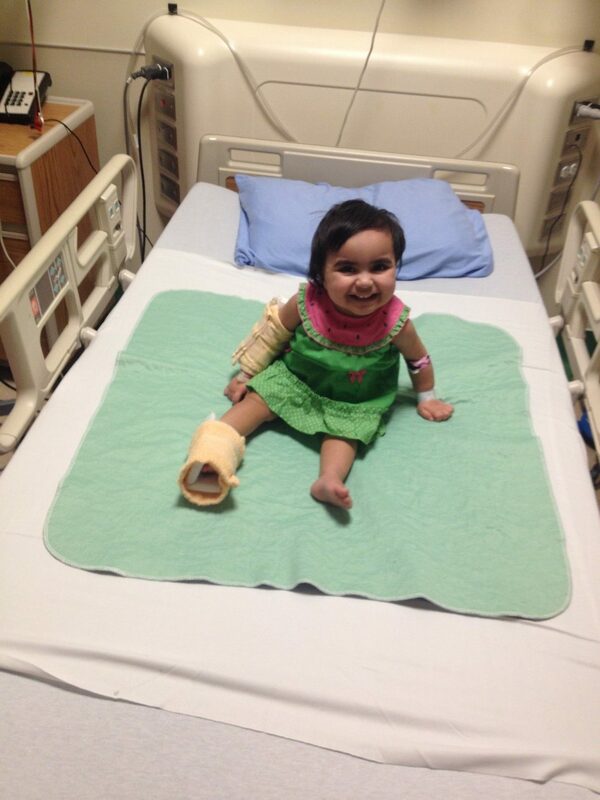 Throughout Nazdana’s recovery there have been many readmissions to hospital and follow up medical appointments. Although the province of Manitoba was able to reimburse the family for some of their travel costs, there were many additional costs the family was faced with due to Nazdana’s medical appointments. That is exactly where there David Foster Foundation was able to come in and support the family so they could be together during Nazdana’s transplant journey. 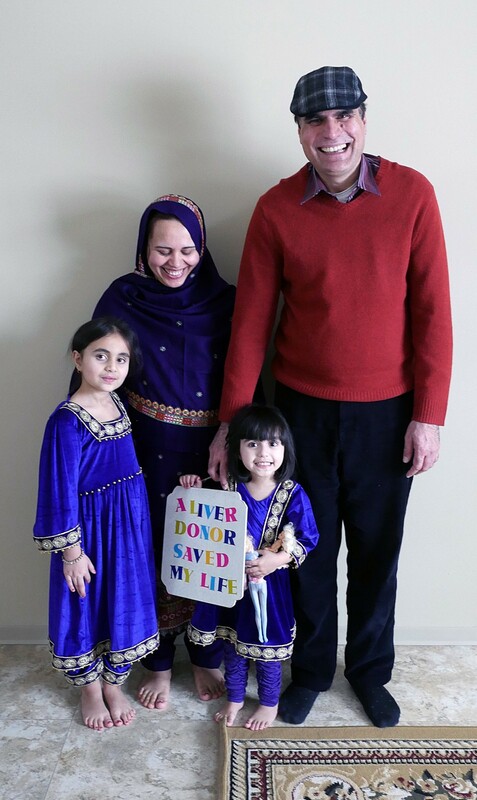 Today Nazdana is 3 and ½ years old and back home with her sister and parents in Winnipeg recovering from a follow up procedure in January almost 2 years after her liver transplant. The family continues to attend ongoing medical transplant follow up and medical appointments to maintain Nazdana’s health.